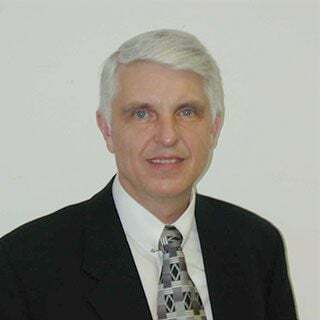 Having a degree in metallurgy and extensive graduate studies in statistics, Bob Skillman has over 35 years of engineering and management experience in areas such as aerospace, automotive, nuclear and various service sectors including healthcare. During his career as a metallurgist, he developed expertise in forging, casting, heat treating, machining, failure analysis, and new alloy development. He has authored two books, one on statistical methods for controlling manufacturing systems and a commissioned book regarding Geometric Dimensioning & Tolerancing. He is a frequent speaker and author of many technical articles and papers. His career went from various engineering and quality positions to Vice President. Bob Skillman’s corporate career was generally with large fortune five-hundred companies. In 1997 he left the corporate world to begin a second vocation as teacher and consultant. Since beginning his consulting career he has worked with many corporations including Harley Davidson, Coca Cola, Parker Hannifin, L’Oreal, Colgate Palmolive, Northrop Grumman, University Hospital System, Altman, Summa Hospitals and many more. His primary focus is to help companies reduce their production or service costs. This is accomplished through an exhaustive program of carefully connecting the Corporate Strategy to the tactics of Continuous Improvement.